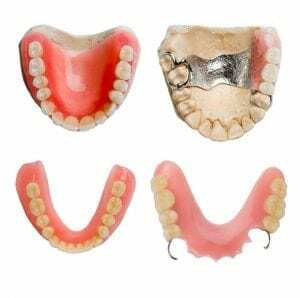 Dentures and partial dentures are prosthetic devices custom made to replace missing teeth. They get their support from surrounding gums and bone. Conventional dentures are removable and recommended to be removed every night.